We chose the best Family Camping Tents from the various top brands to help you choose from the best rated Family Camping Tent models on the market today. When choosing a family tent we suggest a buyer takes a look at the various brands available and the line of tents they offer. There are many points to consider when making a choice, such as size, costs, how often the tent will be used, what type of camping you do, where, when ( time of year) and what weather conditions you usually face. Often rain, right? 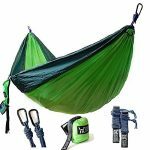 We’ve made choosing a family tents a little easier by narrowing down the best brands, how they rate among users and the best of what line of tents for camping they have to offer. We put Eureka at the top of the list because they offer some of the best cabin style tents for a family to use, and we highly recommend them. If you’re looking for a cabin style tent then the Eureka Copper Canyon models are a must to take a look at and make a comparison with others. The Copper Canyon series has 3 sizes, the 10 (sleeps 5), 1312 (sleeps 8), 1512 (sleeps 12) and the 1610 (sleeps 6). 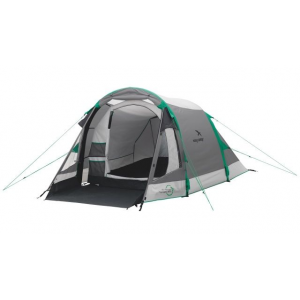 The Canyon series is for the recreational family camping that like comfort, storage space, good ventilation and plenty of room whilst having sufficient protection from the elements. 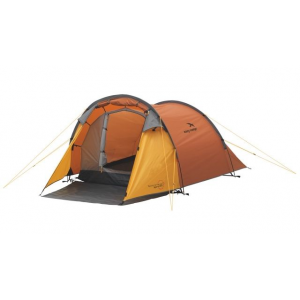 For a more detailed review and insight to how these tents perform take a look at the Eureka Copper Canyon family camping tent page. The Titan is another cabin style that sleeps up to 8 people similar to the Canyon series; however, this model does offer some extra features which include aluminum poles and color coded roof panels. The most daunting part of purchasing the Titan is the price tag of around $500. 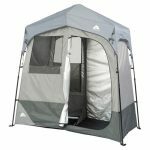 If the $500 price tag has not already put you off then the review here for the Eureka Titan Tent may be useful for further information. 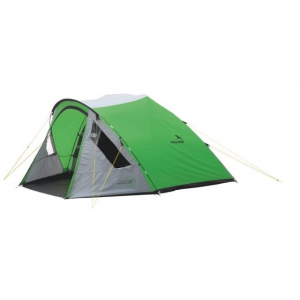 The Tetragon range of Eureka tents offer various sizes which includes models that sleep,3, 4-5, 8, and 9 people. 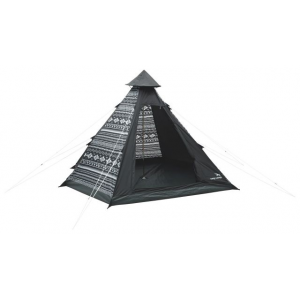 These are a dome style tent’s that have an affordable price tag. These will not offer the same sort of space as the Canyon series because of the Dome shaped design, however, dome style tents, if made well, will protect users from harsher weather conditions than a cabin style. 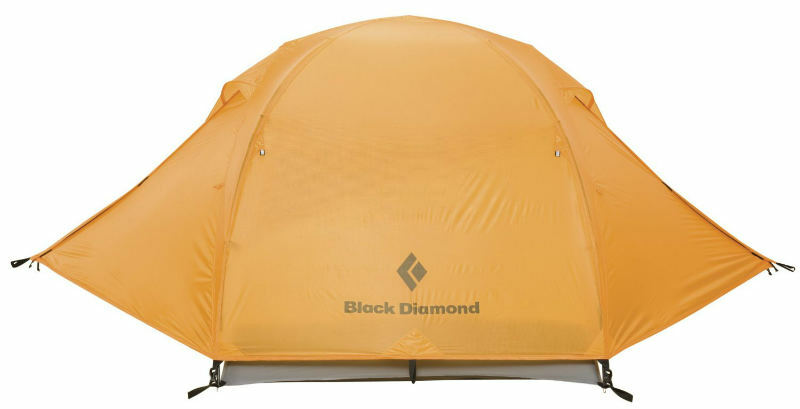 These would not be our first choice of dome family tents but if your budget is $200 or below you may want to take a look at them. Here is further information about the Eureka Tetragon 1210 that may help you decide if it’s worth purchasing. 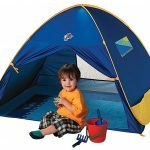 There are other Eureka tent models suitable for a family camping, however, none we see worth even mentioning. 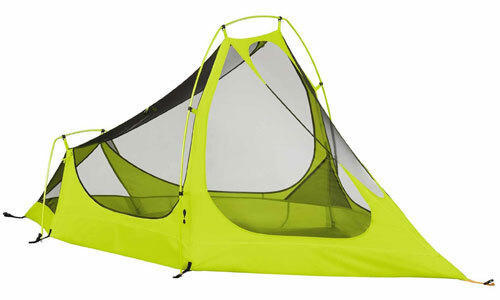 See the Eureka tents page if you would like to find out more! 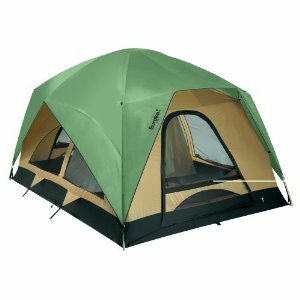 From the Columbia range of family camping tents we found there was not a lot worth considering, although for the budget minded buyer may want to look further into some of the dome style tents. 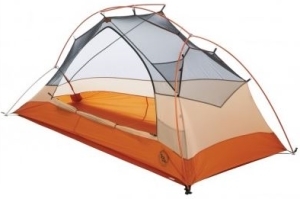 That being said the one that does stand out as a great shelter to take a look at is the Columbia Cougar Flats tent. 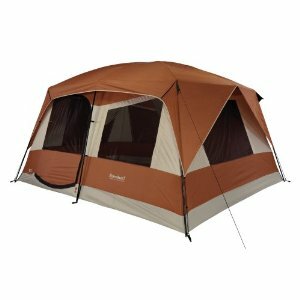 The Cougar is another cabin style tent that has similarities with the Eureka Copper Canyon and Coleman Weathermaster tents. The Cougar sleeps up to 10 people and has great rain protection, ventilation and lots of space. If its cabin style you’re looking for then we would advise a buyer to compare the Cougar with the Weathermaster and Copper canyon tents, as it might just be the right tent for you when you see what other users have said. More about the Columbia Cougar Flats tent can be found here. 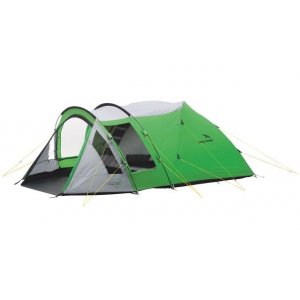 Coleman have a large range of tents for backpacking, hiking and car camping. They’re limited in the tents they have that are high quality and perform well, but there are a few. 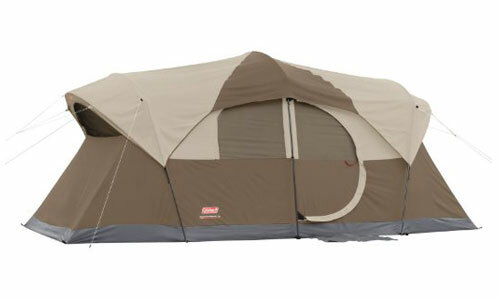 Again, if you’re looking for a cabin style tent that offers plenty of space, large doors, or separate rooms, then the Coleman Weathermaster is a tent to consider. 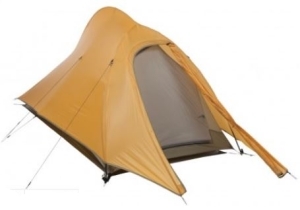 We will not explain much here about these family tents as they are similar in design to the Columbia Cougar and Copper Canyon tents, however, they are cheaper but not without compromising a bit of quality. 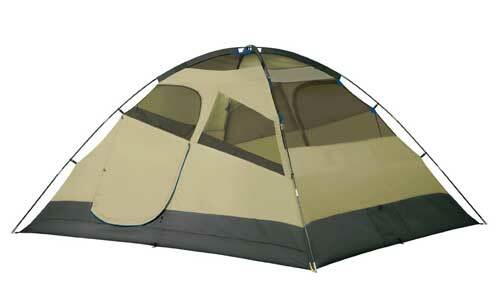 More information about the Coleman Weathermaster Tents can be found here. 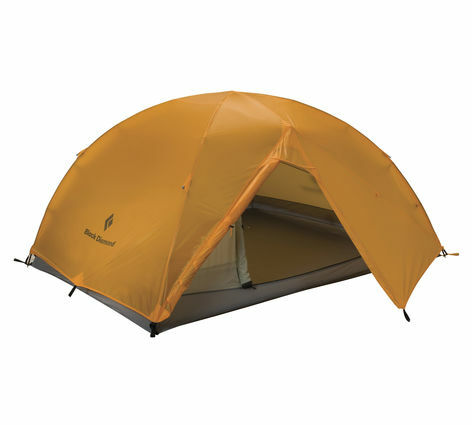 We’ve added the Coleman Montana that sleeps up to 8 people because it’s not a bad buy for the price (less than $150). 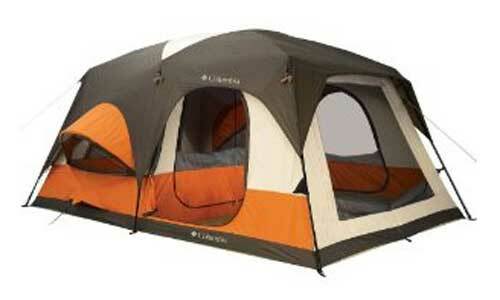 It would not be our first choice of tent but most consumers that have used it have been satisfied with their purchase. If a family camps out in the summer twice a year maybe saving the extra $100-$150 is more important than buying a higher quality tent that’s more expensive. More about what we have reported about the Coleman Montana Tent here.